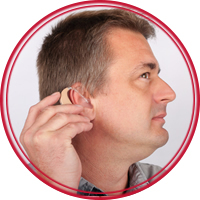 At Coastal Audiology and Precision Hearing, we provide professional hearing, balance and speech services for individuals with hearing loss and their families. 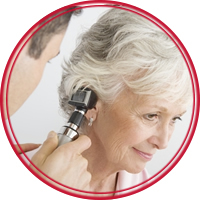 Our diagnosis and treatment services are customized to each patient’s individual needs and goals. We create a collaborative environment with our patients and their medical providers to improve quality of life.